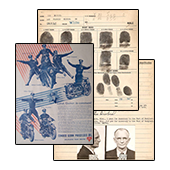 A repository of current and historical documents relating to the Chicago Police Department and its sister agencies. 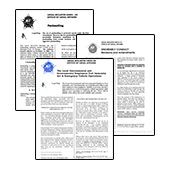 A collection of historically significant AMC and AMFN Messages issued by the Chicago Police Department from 1996 through the present. 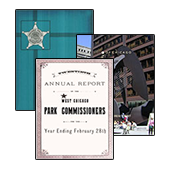 A repository of annual reports from the Chicago Police Department and its sister agencies. 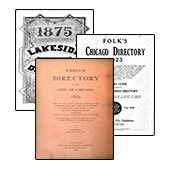 A collection of early city directories with listings of Businesses, People and Streets in the City of Chicago. 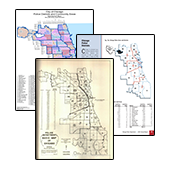 Historical maps featuring the City of Chicago and Chicago Police Department’s organization of Areas, Districts & Beat boundaries. 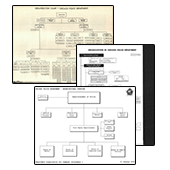 A collection of Chicago Police Department Organization for Command charts and descriptions outlining the chain of command. 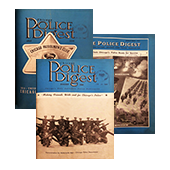 A collection of The Chicago Police Digests published from 1937 through 1959. 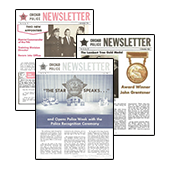 A collection of Chicago Police Newsletters published from 1960 through 1963. 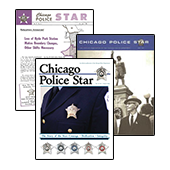 A collection of Chicago Police Star Magazines published from 1963 through 2005. 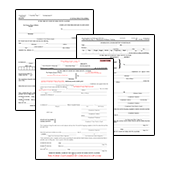 A collection of City of Chicago Title Codes published by the City’s Human Resources Department. 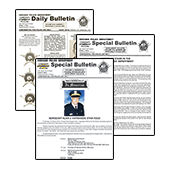 A collection of historically significant Daily and Special Bulletins published by the Chicago Police Department. 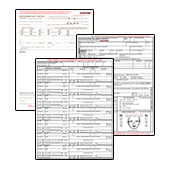 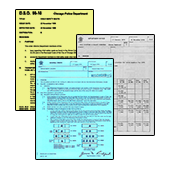 A collection of historically significant Department Notices, General Orders, Special Orders, Uniform Specifications and Forms published by the Chicago Police Department. 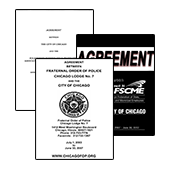 A collection of Labor Contracts and Arbitration Awards for the various bargaining units within the Chicago Police Department. 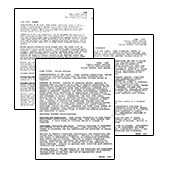 A collection of Legal Bulletins published by the Chicago Police Department. 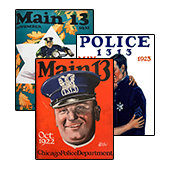 A collection of Main 13 Magazines published from 1921 through 1923 and Police “13-13” Chicago Police Journal published from 1923 through 1938. 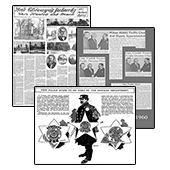 A collection of historically significant newspaper and magazine articles pertaining to the Chicago Police Department and its sister agencies. 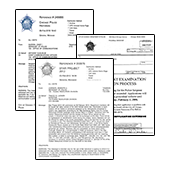 A collection of various documents of miscellaneous subject matter about or released by the Chicago Police Department and its sister agencies. 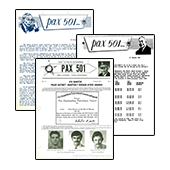 A collection of PAX 501’s published by the Chicago Police Department from 1961 through the present. 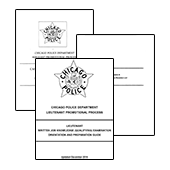 A collection of documents published by the Chicago Police Department for promotion exams and merit selection. 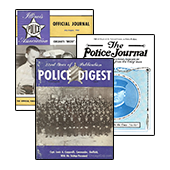 A collection of various publications about or published by the Chicago Police Department and its Sister Agencies. 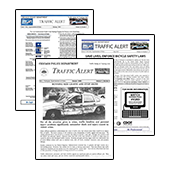 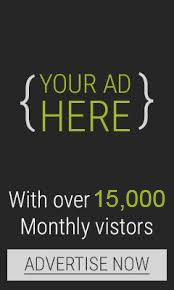 A collection of traffic alerts published by the Chicago Police Department’s Traffic Section. 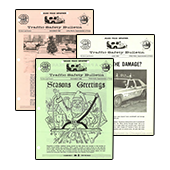 A collection of traffic safety bulletins published by the Chicago Police Department’s Traffic Section. 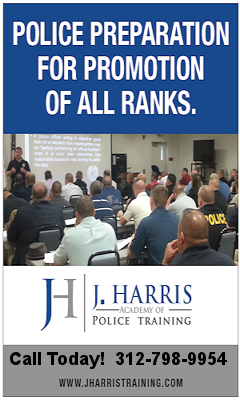 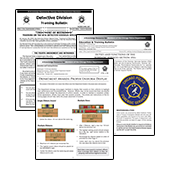 A collection of training bulletins published by the Chicago Police Department’s Detective and Education & Training Divisions. 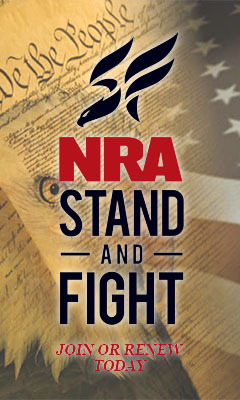 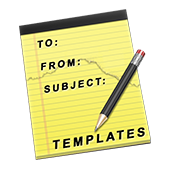 A collection of newsletters from the bargaining units within the Chicago Police Department. 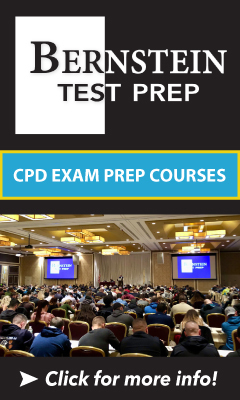 Copyright © 2019 ChicagoCop.com, All Rights Reserved | ChicagoCop.com is not Developed or Approved by the Chicago Police Department.